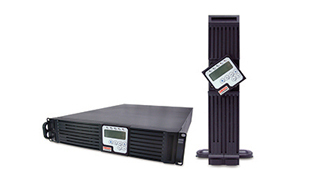 Online UPS - Online Pro Series from Orion Power Systems, Inc. The Orion Power Systems Online Pro offers industry leading efficiency and features in a true online, double conversion design for the highest quality power protection. With its exclusive Green input power factor and low input harmonics, the online Pro is capable of supporting more connected load than typical systems. 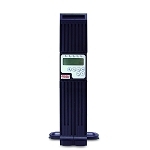 A full function LCD screen provides programmable setting and alarm information. The Online Pro is a flexible UPS that is ideal for industrial, network, server, and storage applications that require the best possible power protection. Extended battery module for Online Pro 1000VA and 1500VA units. 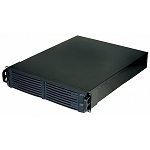 Extended battery module for Online Pro 2000VA and 3000VA ups systems. Extended battery module for Online Pro 3000VA ups systems.